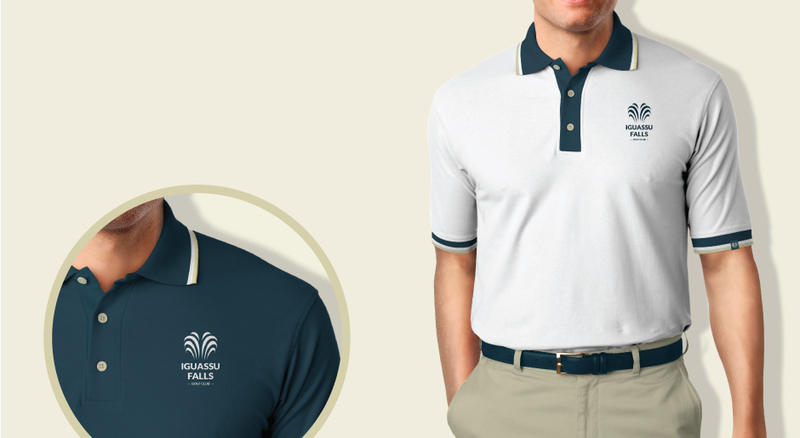 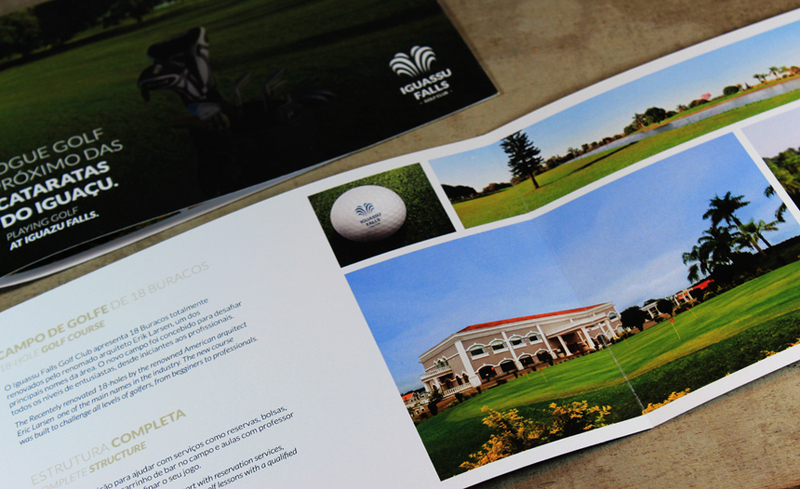 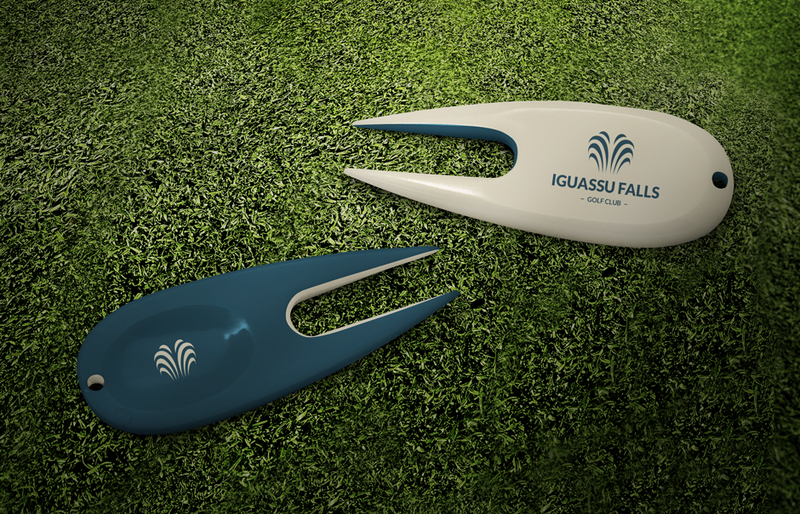 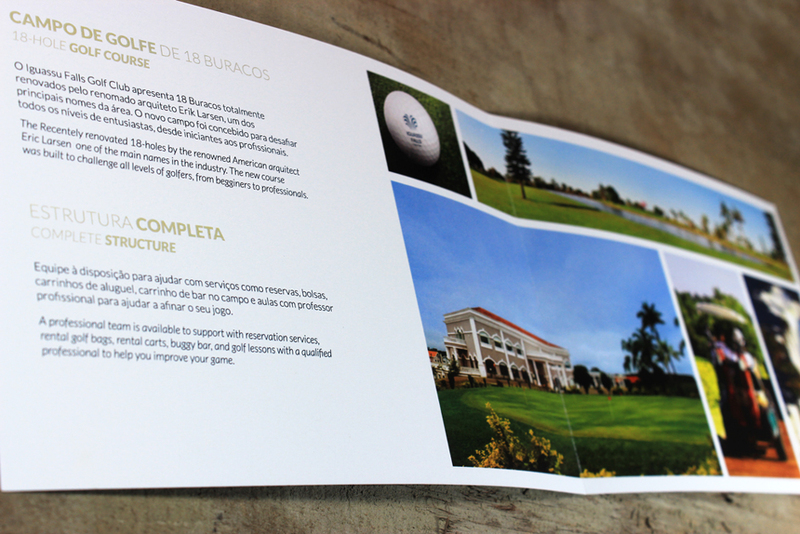 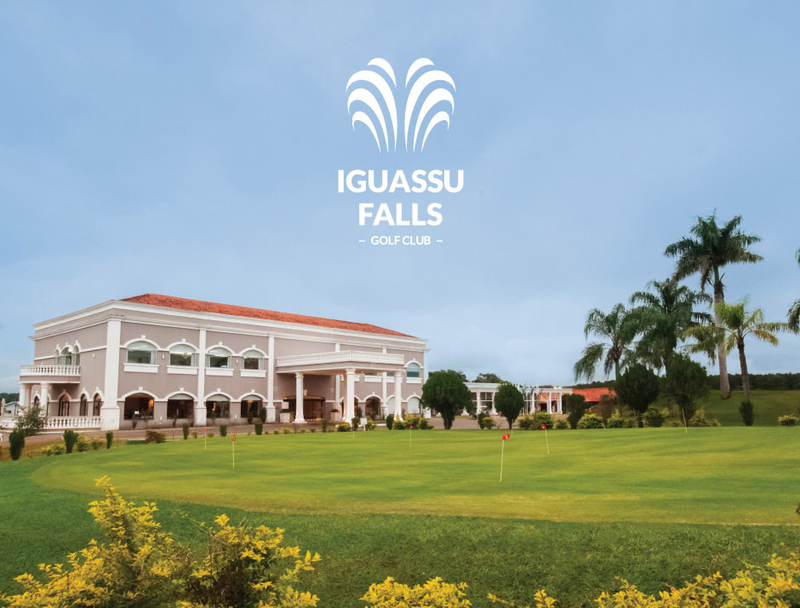 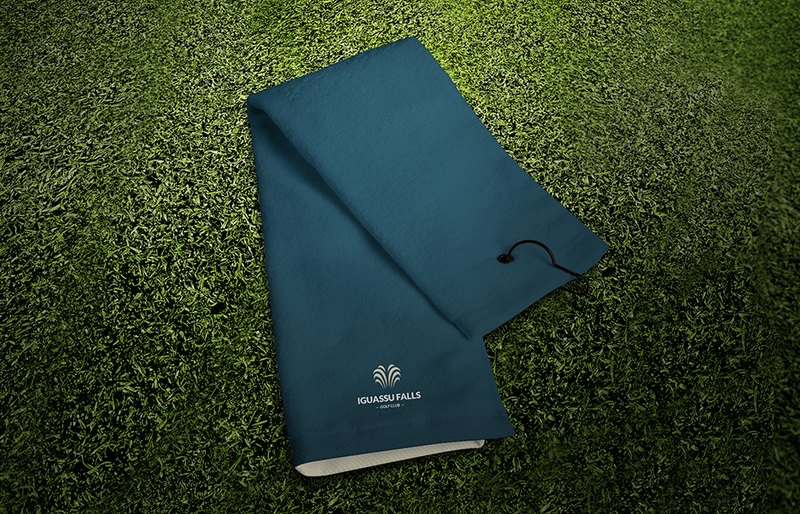 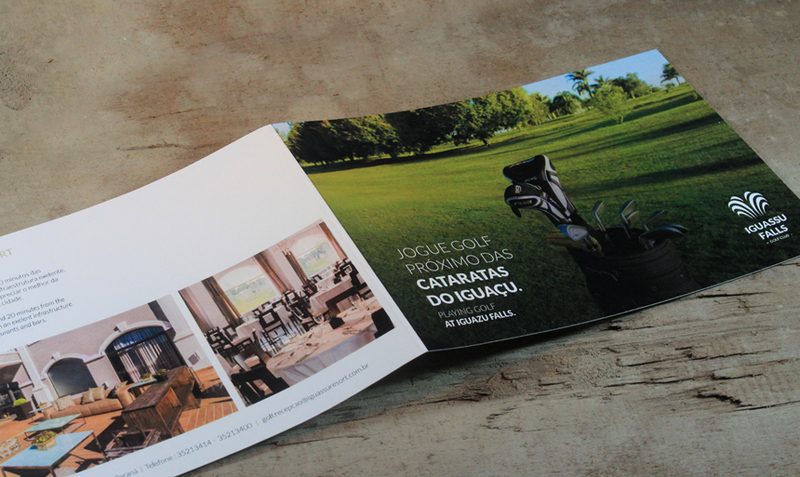 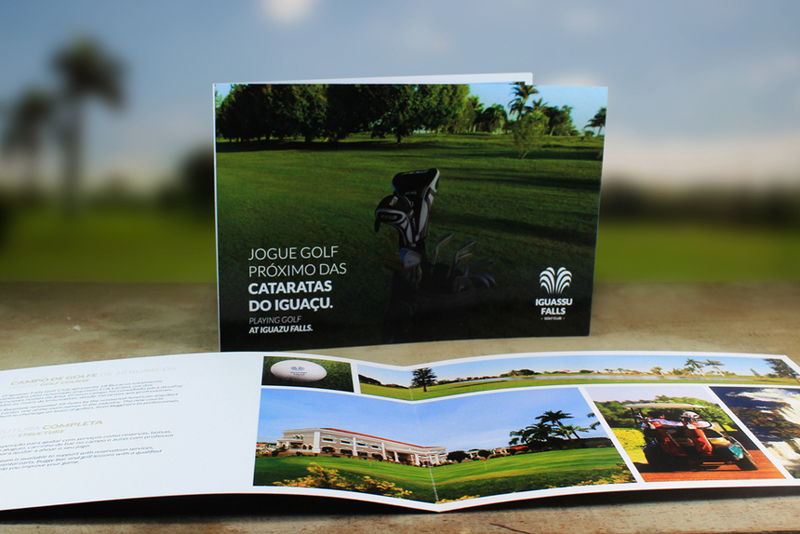 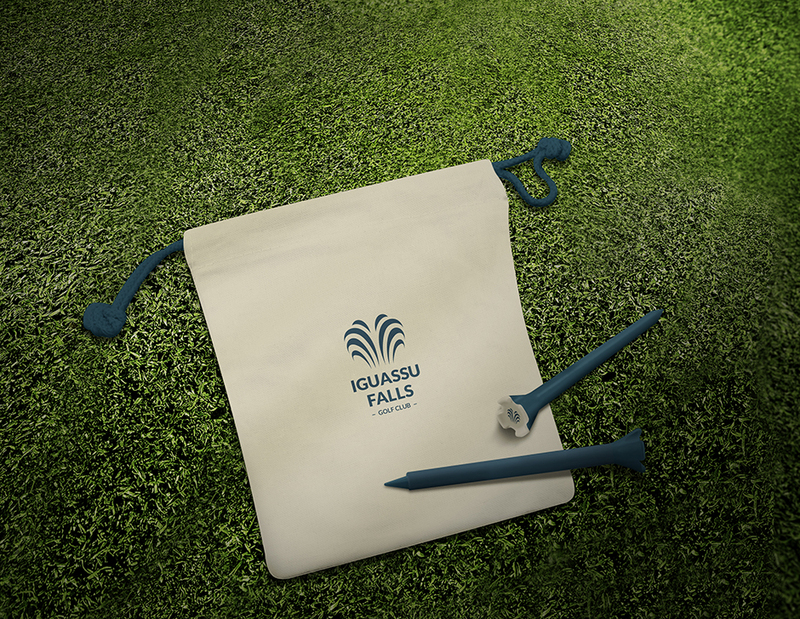 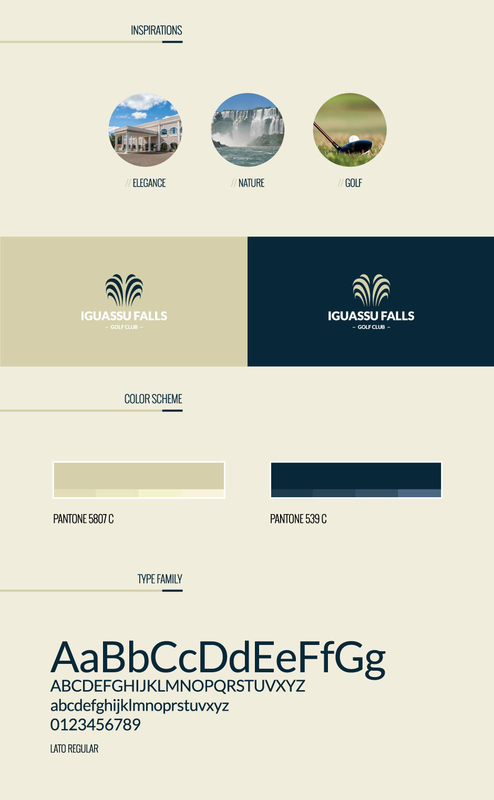 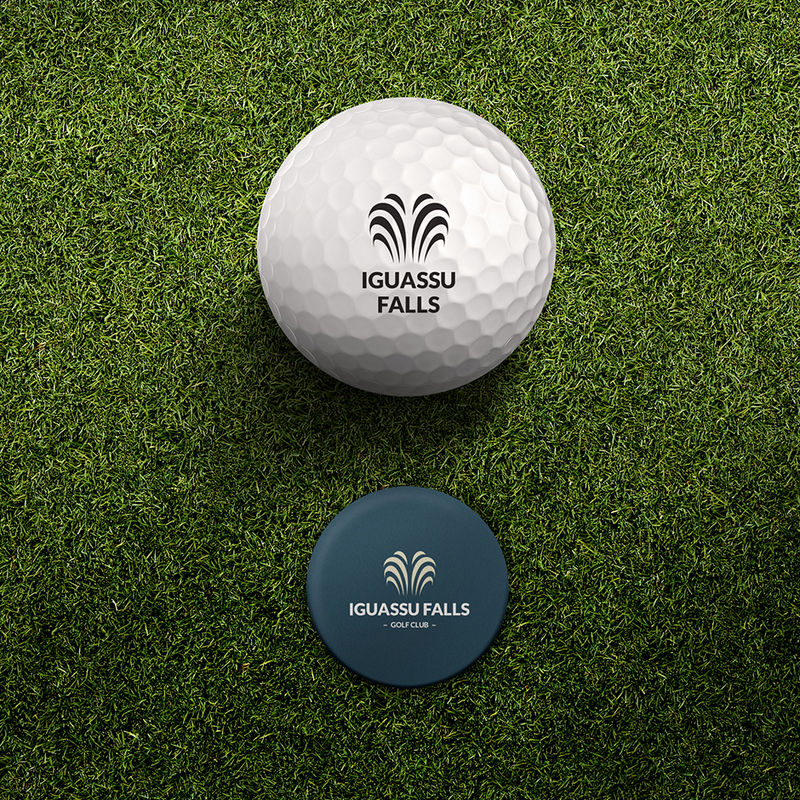 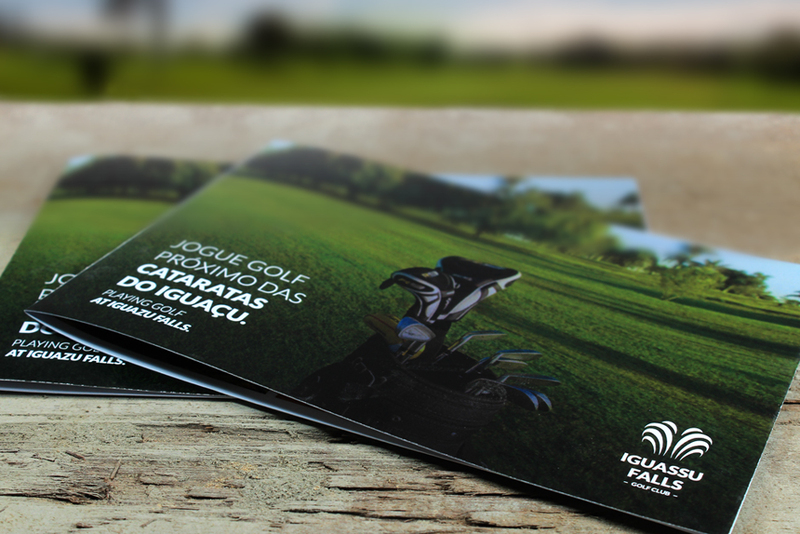 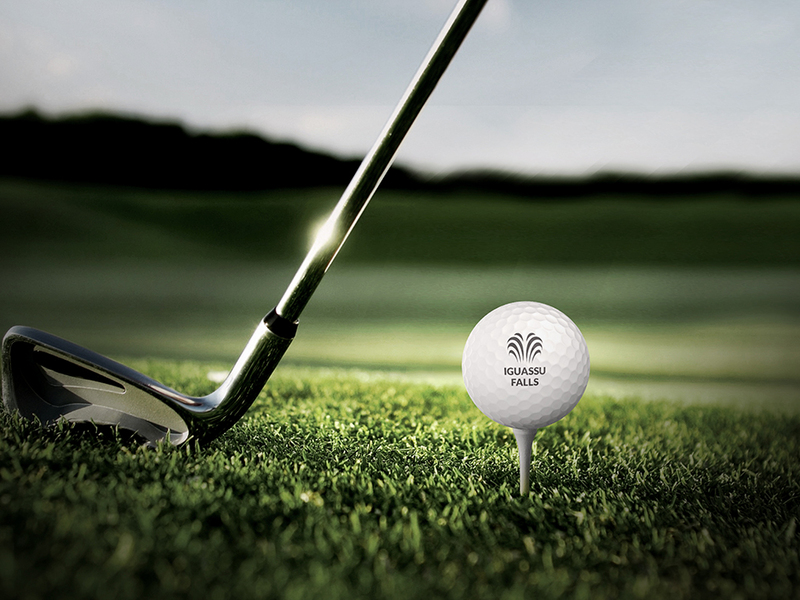 Brand development for the Iguassu Falls Golf Club, which in 2014 will become the Latin America reference in golf courses. 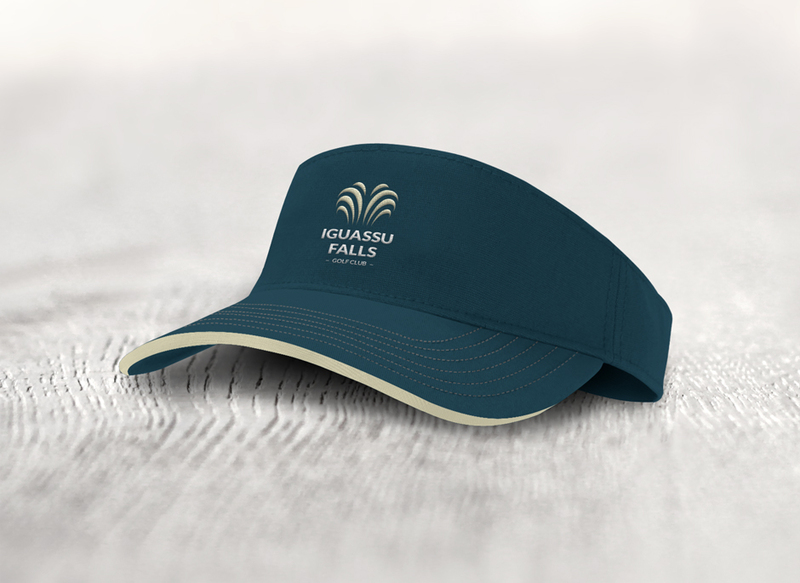 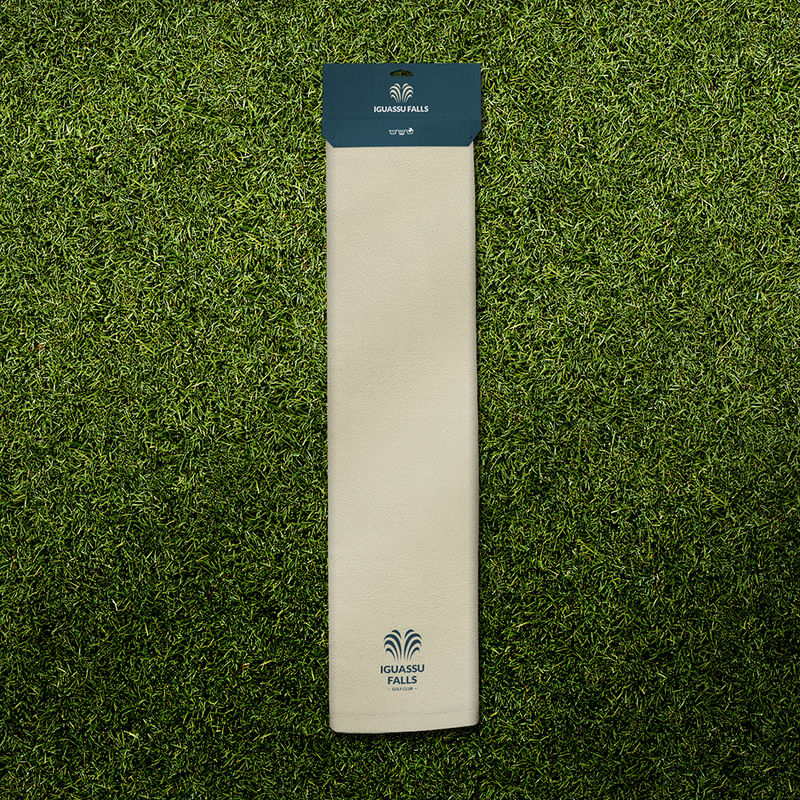 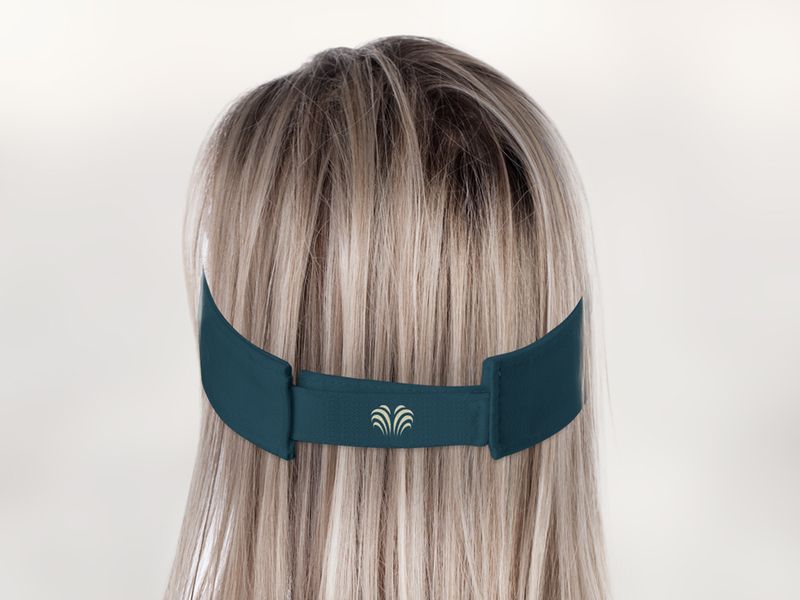 Being part of the Iguassu Resort, elegance was a necessary attribute for the upcoming brand. 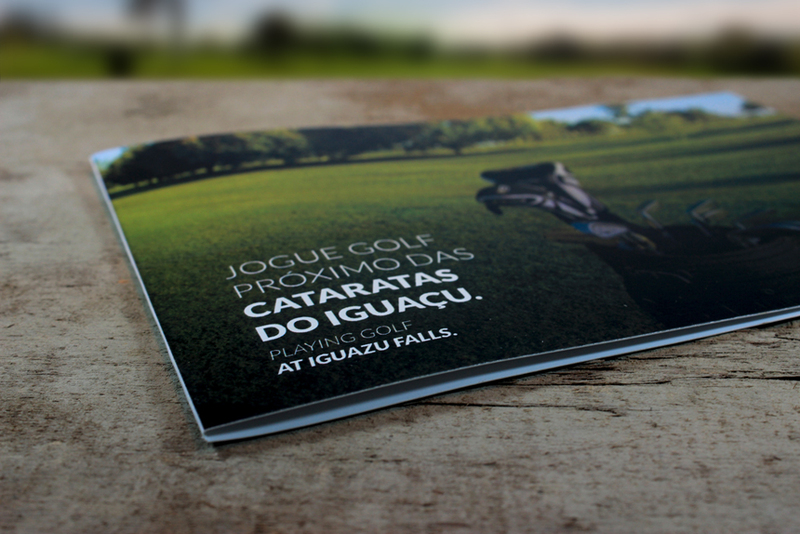 The privileged location, as the amazing surrounding nature and the Iguaçu Falls, were also important inspirations that should be considered. 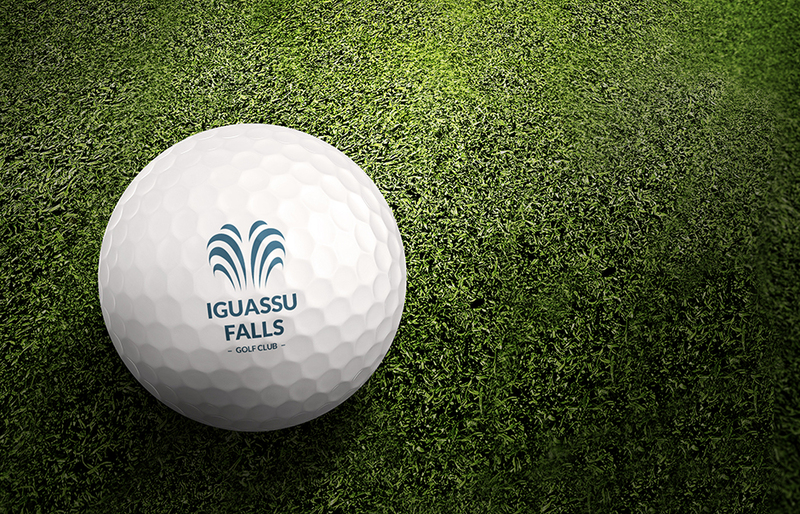 The result was a stylized waterfall for the symbol and a classical proportions typeface for the lettering, expressing the harmony and elegance present in the brand concept.